ECN a division of Reunert Limited, was founded in January 2005 with the specific aim of exploiting the impending liberalisation of the South African telecommunications market. ECN’s VANS license was converted to an individual ECS and an individual ECNS license in January 2009. 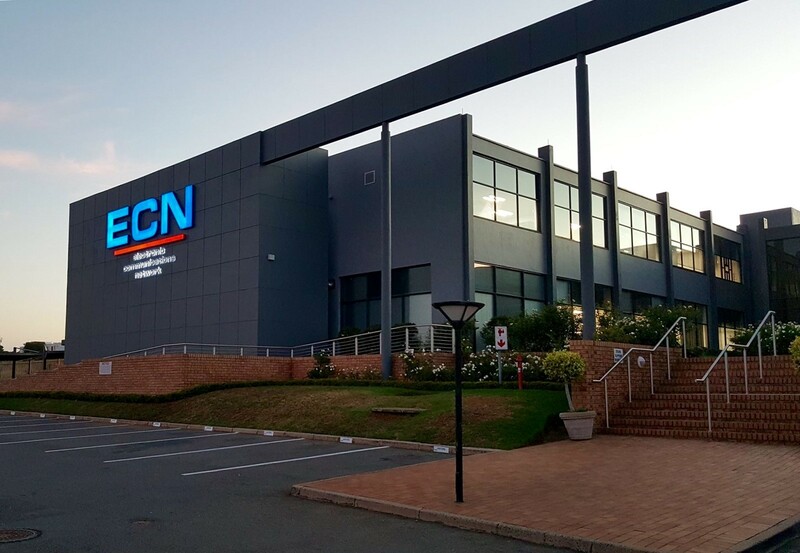 ECN is headquartered in Johannesburg and has developed an electronic communications network with points of presence (POP’s) in Johannesburg, Pretoria, Durban, Cape Town, Bloemfontein and Port Elizabeth. Against a backdrop of increasing deregulation, ECN has been very successful in acquiring a large base of corporate and wholesale customers. ECN is a major player in the delivery of affordable and accessible converged voice and data solutions that are at the forefront of the next generation network. The first new entrant in the market to be bilaterally interconnected to all of the incumbent networks including Telkom, Cell C, MTN and Vodacom. Next generation network with POP’s located in Johannesburg, Durban and Cape Town. Fastest growing alternate network in SA, with a critical mass of large corporate customers and fixed line voice minutes. Compelling customer value proposition that provides unparalleled value in respect of price, quality and service. Extensive converged voice and data skills in the areas of billing, switching, networking and hosted services. Our brand values depict why our customers choose ECN. Vision. We lead from the front and create new opportunities and possibilities. We are passionate about our business and believe in what we do. Trust. We do what we say we will, when we say we will, for the price that we said. We are straightforward and transparent and easy to do business with as a result. Service. We work as a team and believe that the reputation of the company is in the hands of each individual. Choice. We provide an evolving mix of services, solutions and channels to continuously advance business communications. When ECN entered the market in 2005, corporate voice services were primarily delivered using legacy TDM or LCR technology. ECN’s vision for how corporate voice should be provided in the future, led to the construction of its IP based NGN. This strategy has enabled ECN to differentiate itself from its competitors and ensure that it is strongly positioned within the SA telecommunications market. “Once the system was up and running, we saw a dramatic drop in costs. Bills were reduced by up to 35%,” says Willie Maritz senior network specialist at Clover.